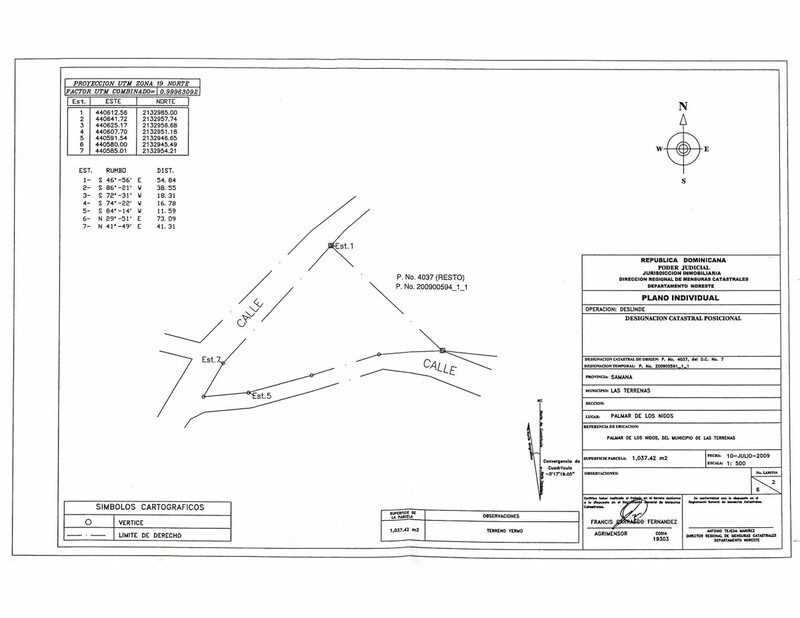 1,965 m2 and 1,037 m2 plots of land (building permits granted for two houses) on hill in a residential area consisting of 12 properties. 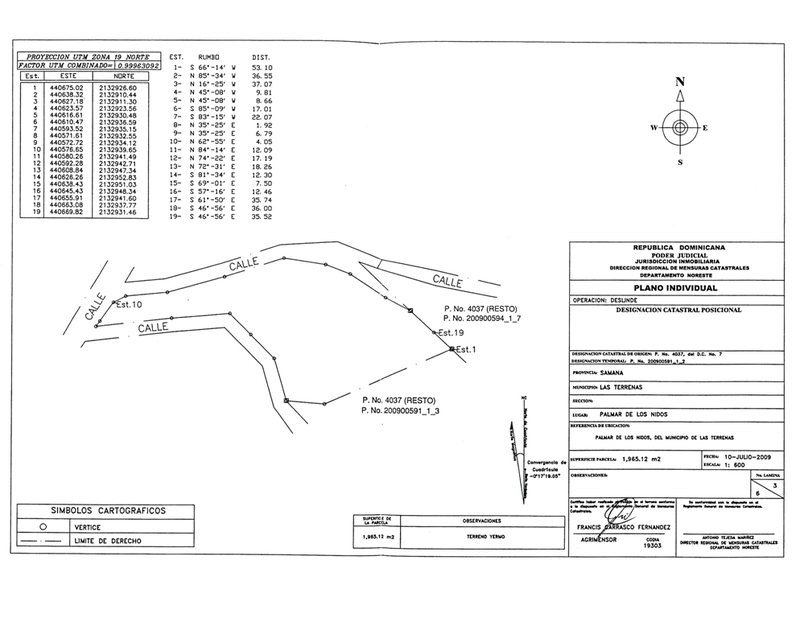 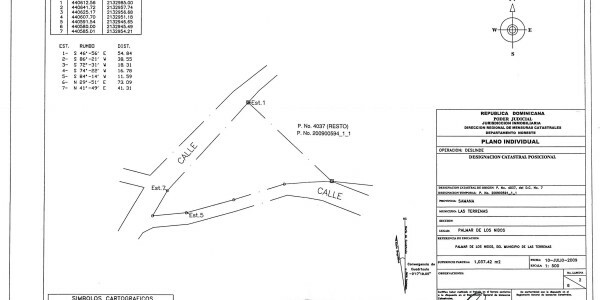 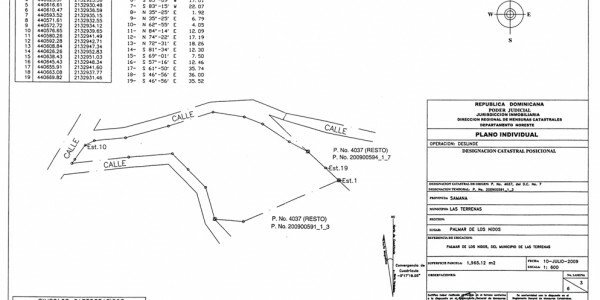 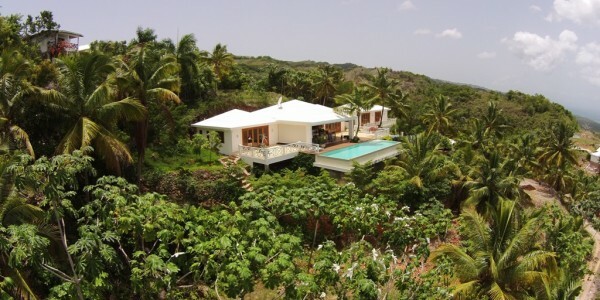 Price for the two lots of land 250,000 US$. 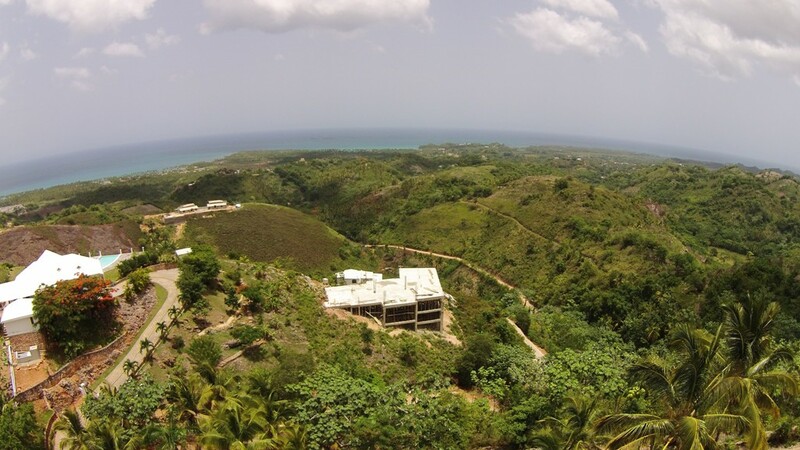 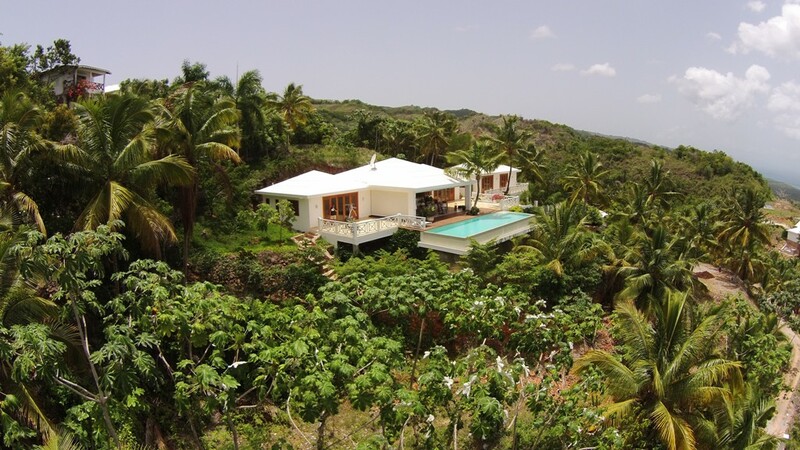 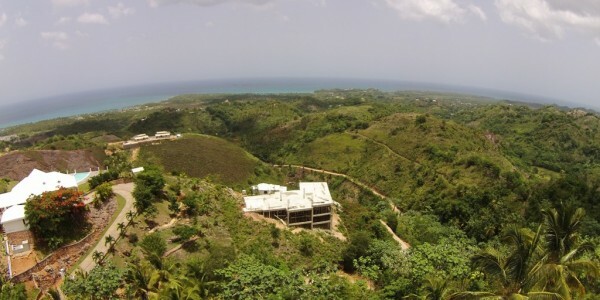 The advantage of this offering is possibility of building two houses, keeping one and selling the other in order to reduce the final cost of your investment in Dominican Republic.